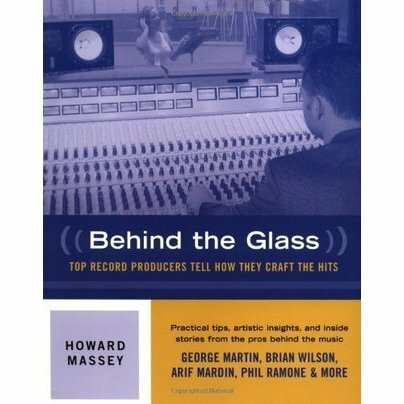 In this prime collection of first-hand interviews, 37 of the world's top record producers share their creative secrets and hit-making techniques – from the practical to the artistic. George Martin reveals the technical and musical challenges of working with The Beatles, while Phil Ramone, producer for such artists as Billy Joel, discusses studio wall treatments. Offering real-world advice on everything from mics to mixing to coaching a nervous singer, producers interviewed include Arif Mardin (Aretha Franklin), Brian Wilson (The Beach Boys), Alan Parsons (Pink Floyd) and more.